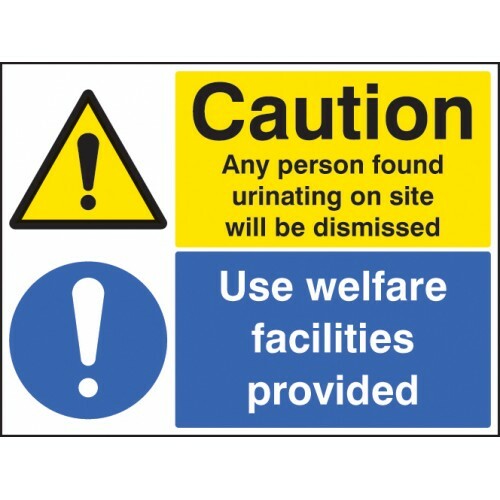 You can create your own self adhesive vinyl warning sticker with any text / symbol you wish. If you're unsure of the symbol don't worry we'll help.Now that you've selected self adhesive vinyl, all tha..
You can create your own aluminium warning sign with any text / symbol you wish. If you're unsure of the symbol don't worry we'll help.Now that you've selected aluminium, all that's left to do is to se.. These signs inform of the prohibition of intoxicated people from undertaking hazardous actions or activities which may cause injury due to their lower tolerability to a particular situation. Material..